Home Tags Posts tagged with "usher wedding"
Usher and his long-time girlfriend Grace Miguel secretly married prior to jetting off to Cuba for their honeymoon over Labor Day weekend, UsMagazine.com reported. Usher, 36, who got engaged to Grace Miguel in January after approximately six years of dating. 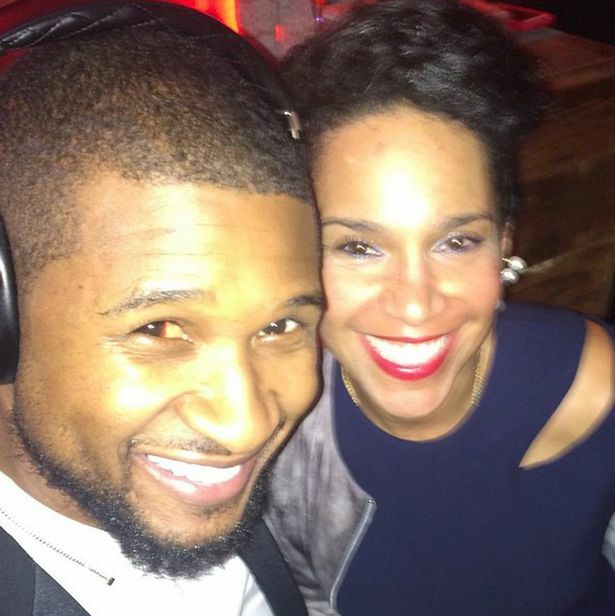 Usher and Grace Miguel were originally planning to exchange vows during a lavish ceremony in front of 100 guests in Atlanta, but decided to elope instead, according to the insider. The singer was previously married to Tameka Foster for two years until 2009. They have two sons together, Naviyd Ely, 6, and Usher Raymond V, 7. Usher secured primary custody of their children following his split from Tameka Foster.